The Premium Clear Graniti Shot Glasses are the more elegant approach to using reusable plastic shot glasses. 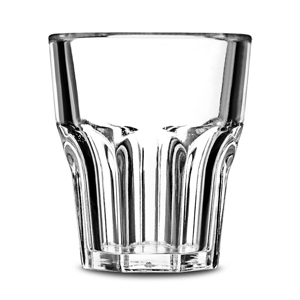 With a paneled American tumbler look, these polycarbonate shot glasses feature a virtually unbreakable design. 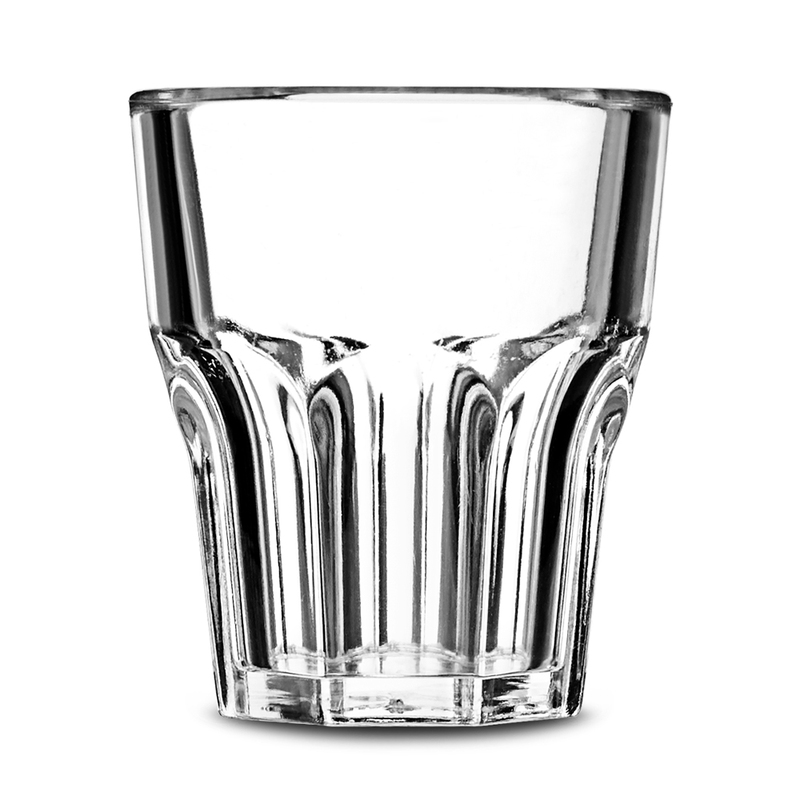 Perfect for serving shots or shooters in a safe manner, these reusable glasses are even dishwasher safe. Perfect for commercial or domestic use, the Graniti range is ideal for parties, events, weddings or busy venues.